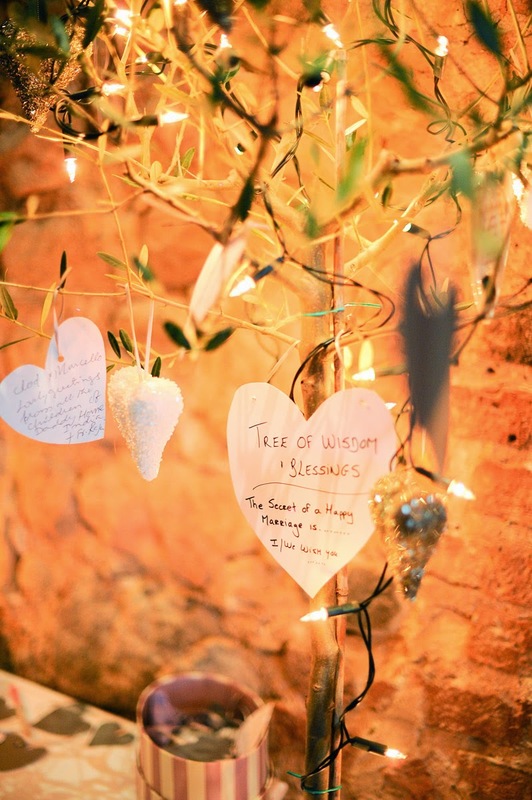 It is every girls dream to have a fairytale wedding especially around the festivities and build up to the holiday season at Christmas. 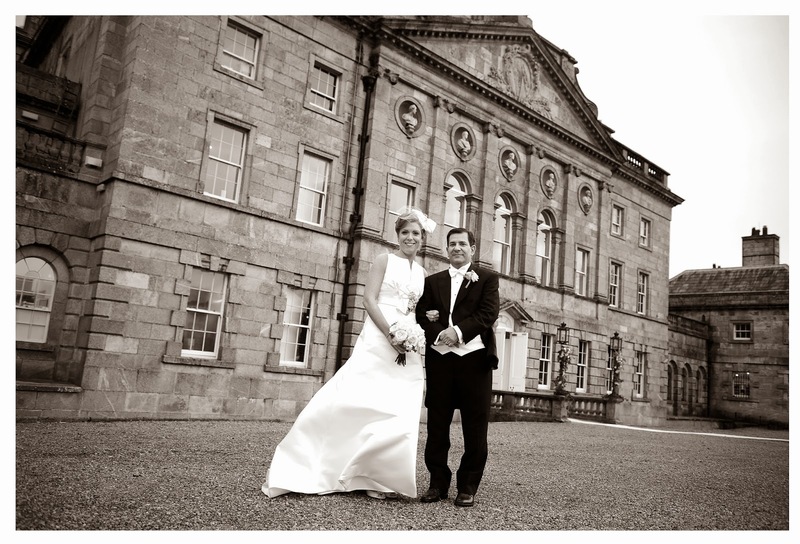 That's just what Clodagh and Marcelo were looking for! 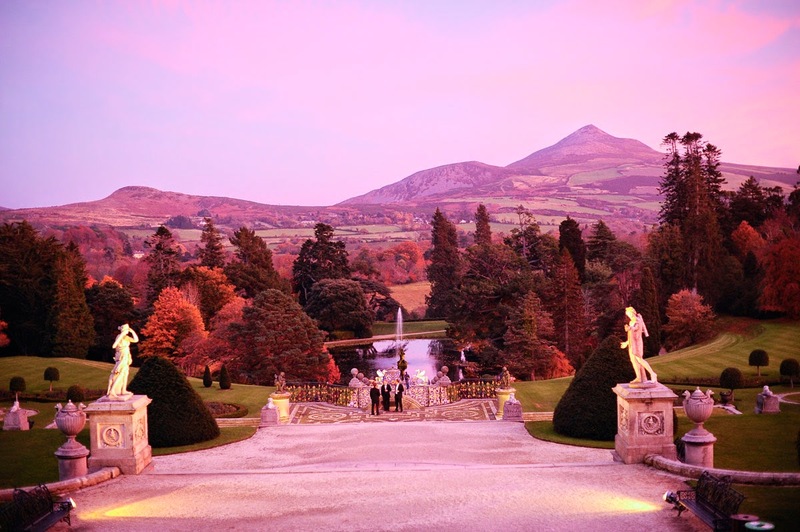 A November wedding at Powerscourt House & Gardens is just as beautiful as a summer wedding. 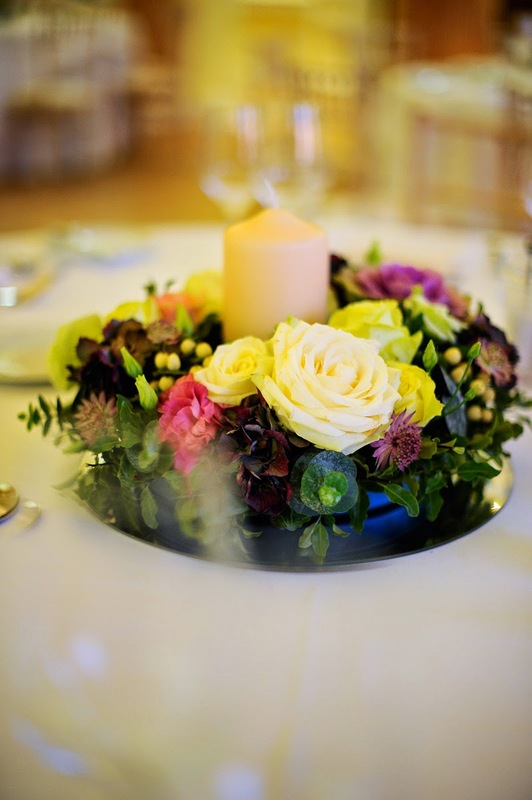 With the last of the autumnal colours creating a romantic wedding destination for couples and their guests. 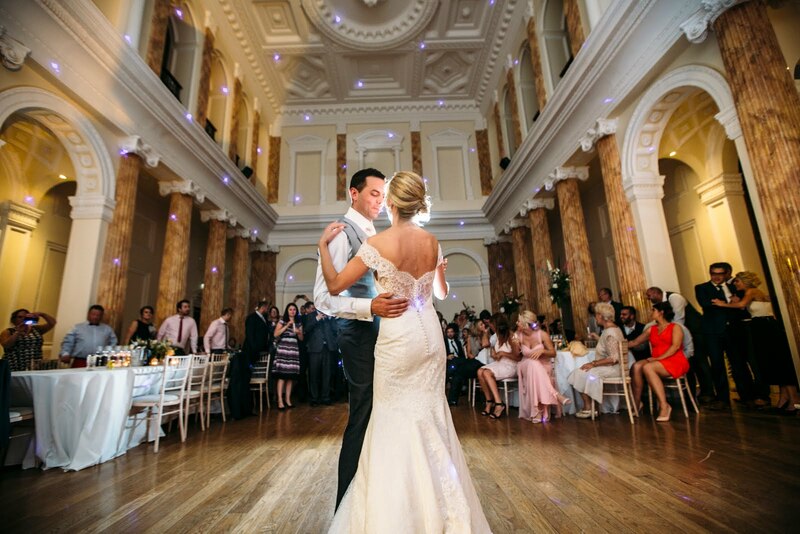 Clodagh chose a simple white winter theme which looked stunning in the double height Georgian ballroom. 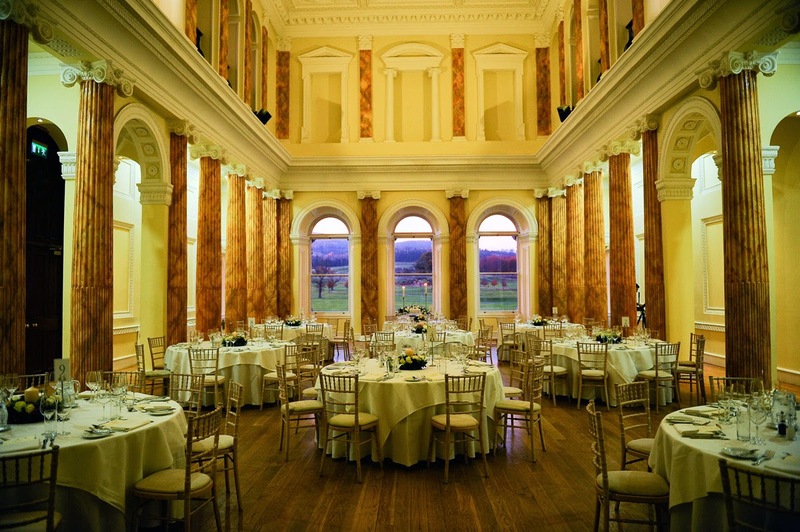 They held their civil ceremony in the Entrance Hall at Powerscourt House and enjoyed a lovely drinks reception along the upper terrace of the Italian Garden. 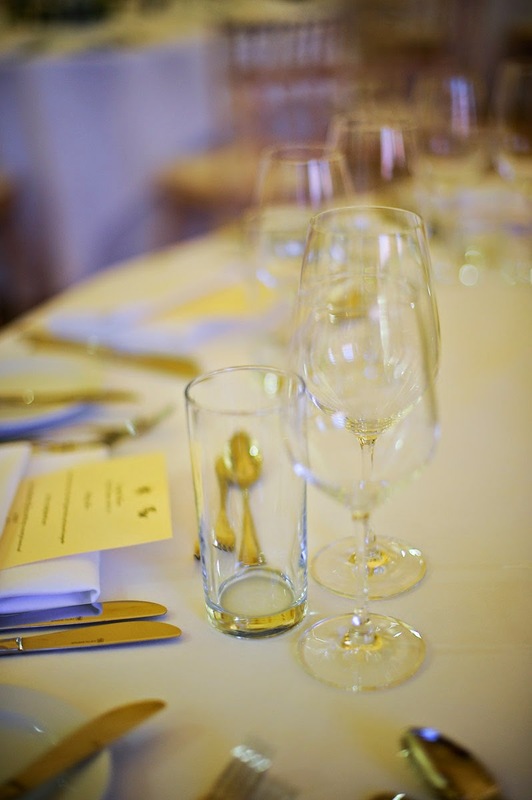 Guests could also enjoy a relaxing drink and a chat in the Garden Rooms overlooking the formal Gardens. 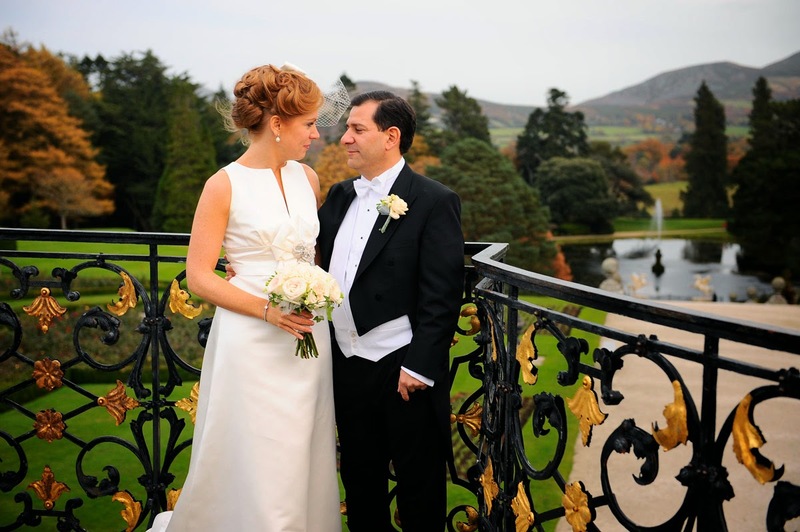 Clodagh and Marcelo made the most of the beautiful gardens for their wedding photos - capturing memories for a lifetime. 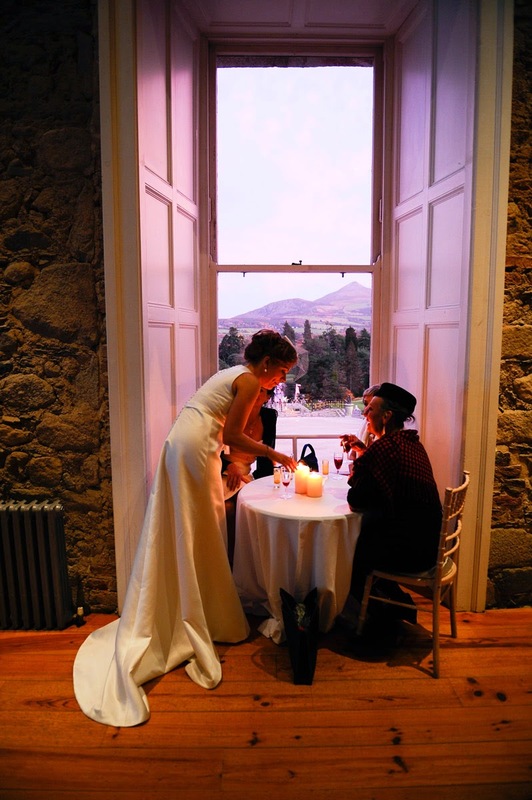 After their meal they enjoyed the evenings entertainment in the old world charm ambience of the Garden Rooms. 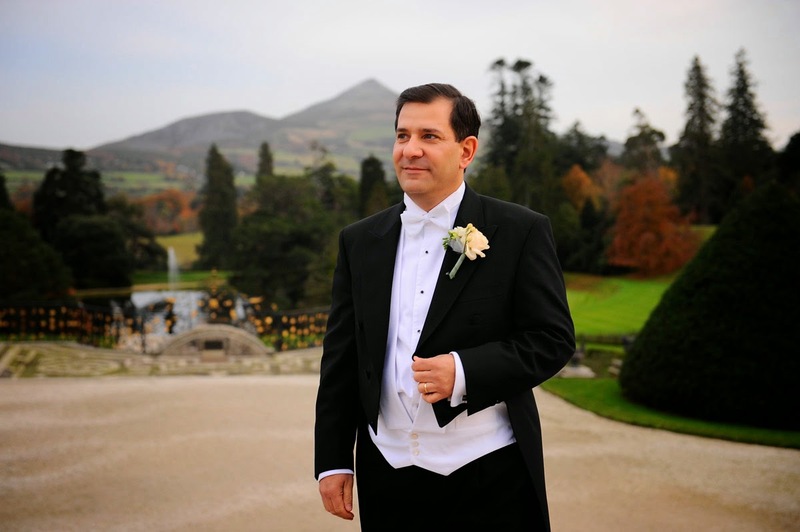 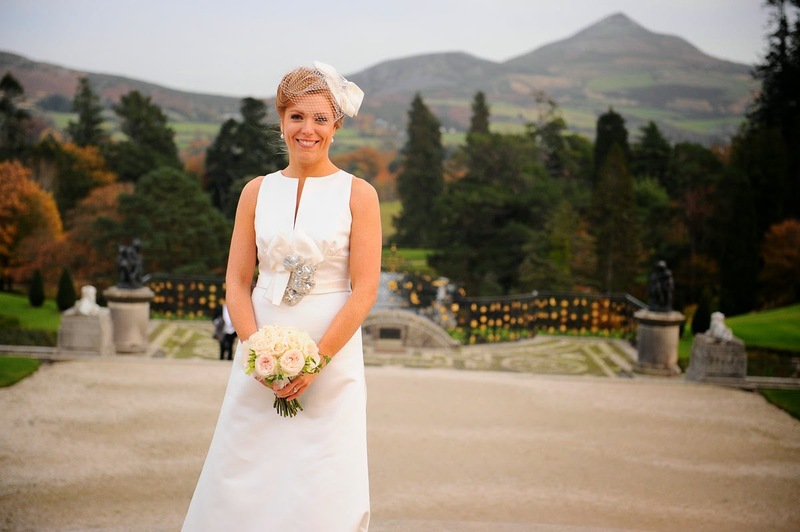 "Powerscourt provided a magical backdrop for our very special day. 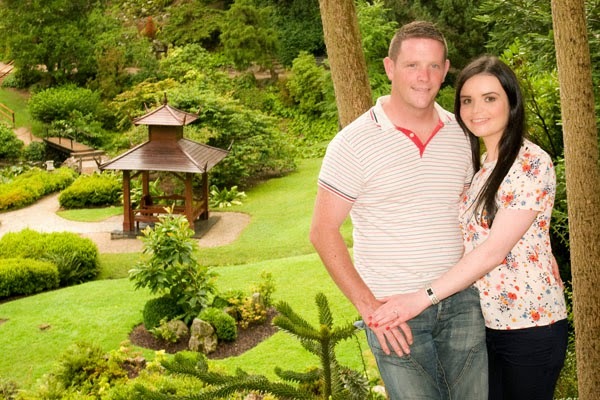 The gardens were magnificent. 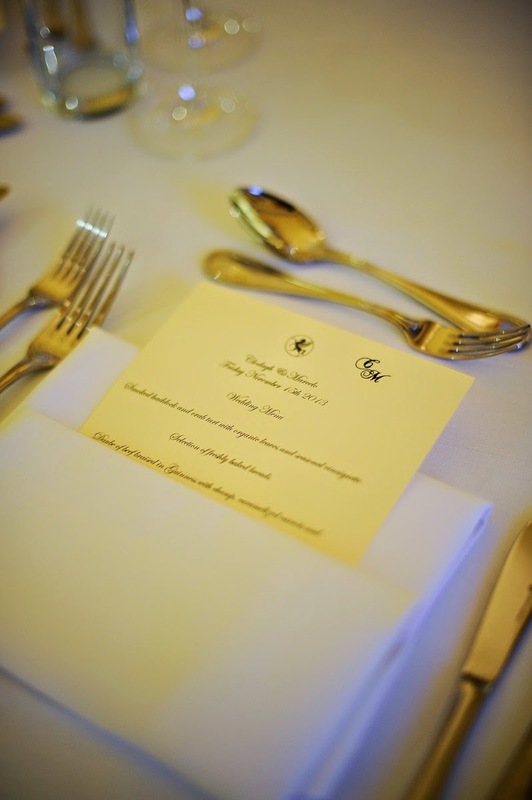 The service and food from Feast was first class. 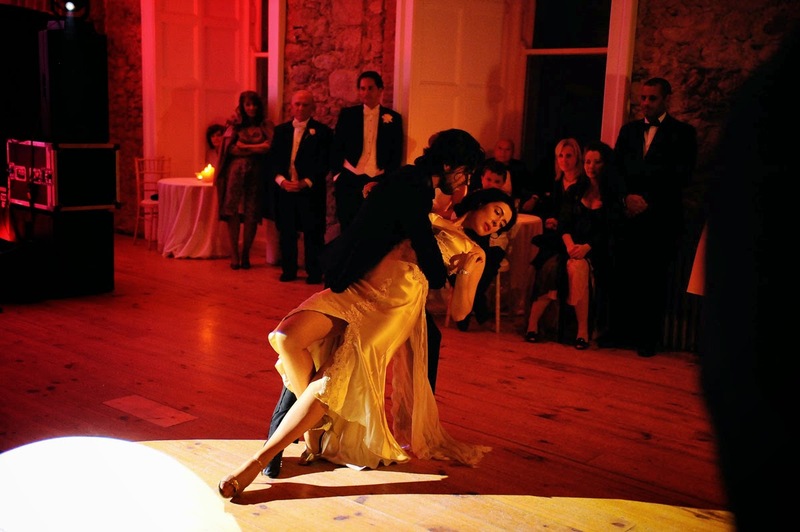 We, and all our guests enjoyed a day of first class service, wonderful memories and lots of fun and dancing. 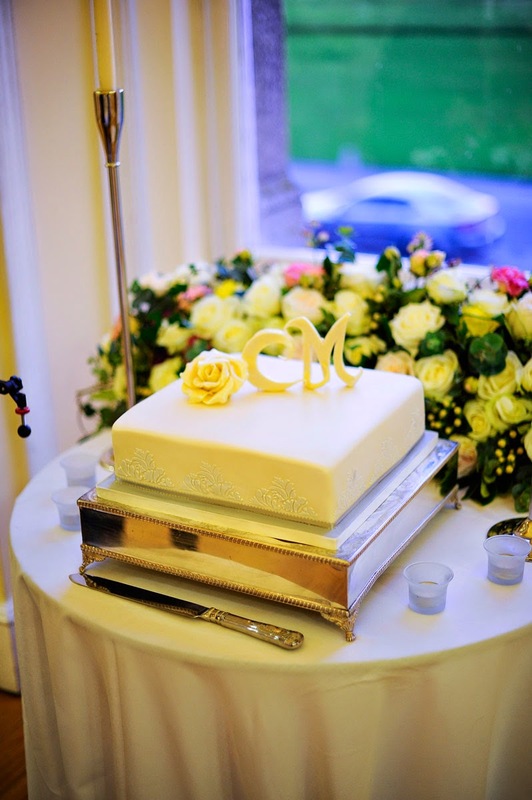 We would highly recommend it to anyone!" 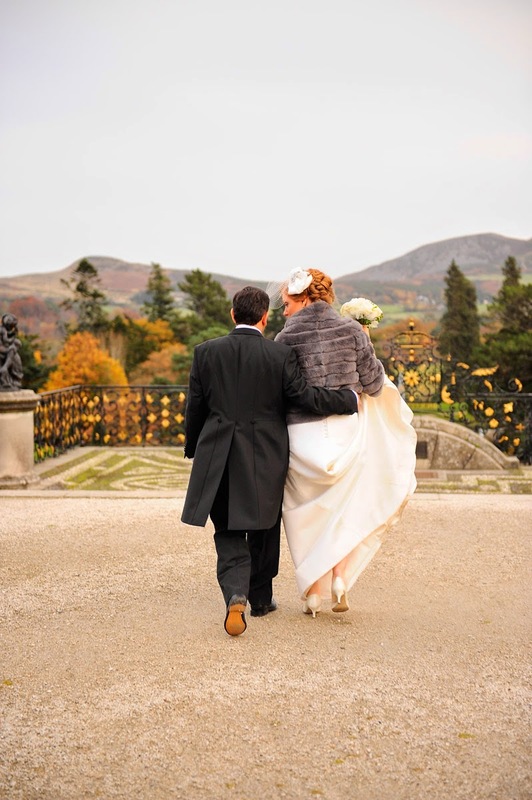 If you would like more information on Weddings at Powerscourt please contact us by email or telephone.